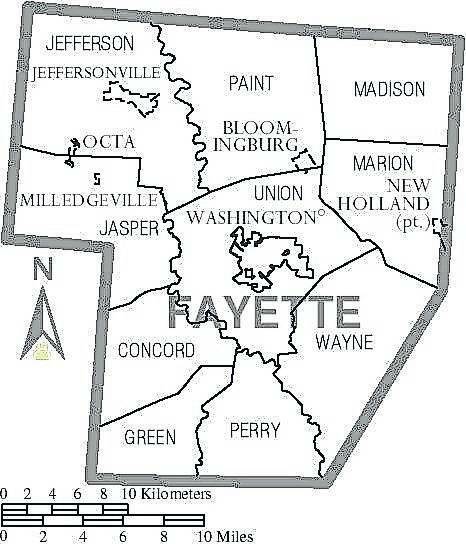 The Fayette County Commissioners approved two contracts recently and authorized the Fayette County Sheriff’s Office to enter into a standard contract of their own. Two contracts were unanimously approved — per the recommendation of Faye Williamson, Department of Jobs and Family Services (DJFS) director — during the weekly meeting of the commissioners. The first was between the DJFS and Mended Reeds in Kittshill for the placement and related services for children who are in the care and custody of the agency. The contract will remain in effect through the end of 2019. The second was between the DJFS and TEA, out of Dayton. The contract is also for placement and related services for children in the care and custody of the agency and will additionally run through 2019. Finally, the commissioners once again authorized the Fayette County Sheriff’s Office to enter into a contract with the Village of Jeffersonville. The contract will provide law enforcement services to keep the peace, to protect the property and to perform other necessary police functions in Jeffersonville for the year 2019. Jeffersonville — at the direction of the mayor — reserves the privilege of requesting additional law enforcement services, beyond those provided by the sheriff in keeping the peace. The village agrees to pay the sheriff’s office the sum of $25 per hour for their services.